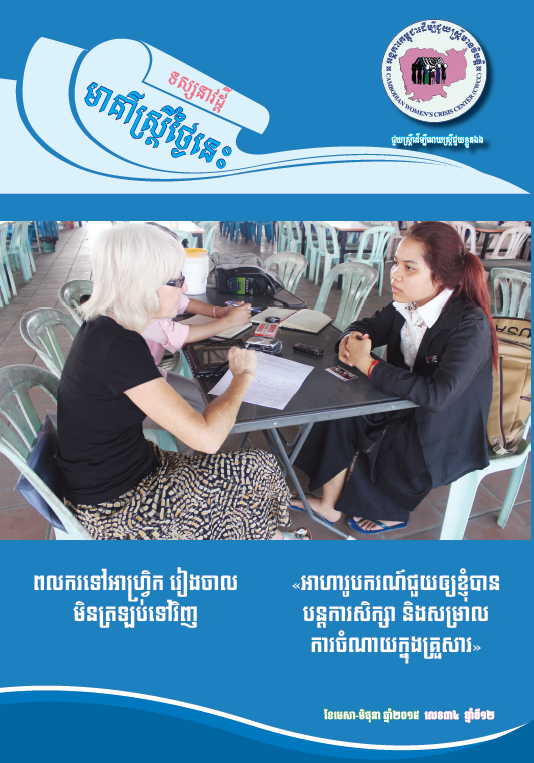 Our advocacy program promotes legal and policy reform that will ensure gender equity in Cambodian society. We carry out research, build alliances with civil society and state institutions involved in the legislative process and utilize the media to inform and highlight matters of importance. The objective of Advocacy program is to advocate directly and through alliances for legislative and policy reform which promote gender mainstreaming that will uphold the human rights of women and establish deterrence through rigorous enforcement of the laws. 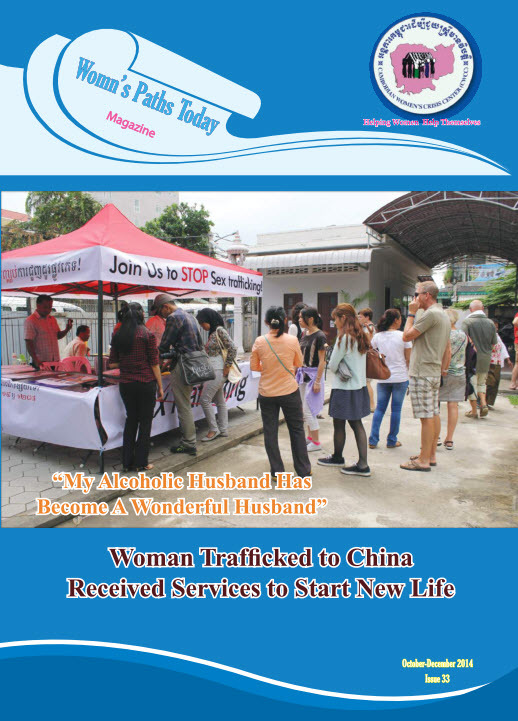 Women’s Paths Today (WPT) is the new name of Helping Women in Crisis magazine published by Cambodian Women’s Crisis Center (CWCC) which is a local non-profit, non-governmental organization working to promote a peaceful and gender equitable society. Cambodian Women’s Crisis Center has their vision for women and girls living in peace, security, and dignity and enjoying their universal human rights. With the mission to empower women and girls to claim their universal human rights CWCC also aims to protect, prevent, and advocate in order to promote peaceful, gender -equitable and compassionate society. 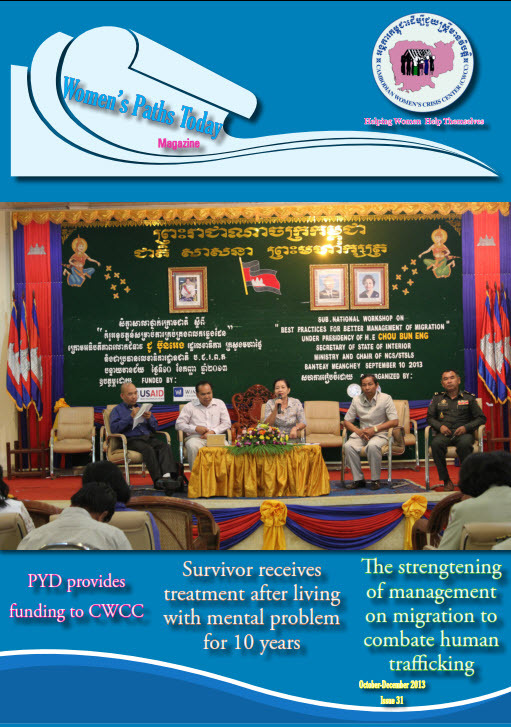 WPT is to show successful cooperation of CWCC with the authority, multi-sector district network, the authorities, and other relevant institutions to help women and children in crisis in Cambodia. 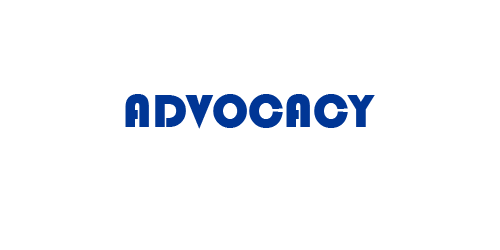 Effective and transparency work has made CWCC to expand from Phnom Penh office to the branches in provinces; Banteay Meanchey in 1999, Siem Reap in 2001, and Kampong in April 2012. 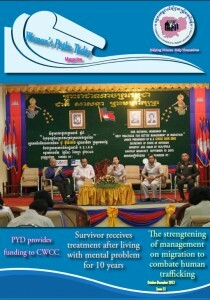 Even though the lower risk of gender based abuse in the countryside, CWCC still continued to help Cambodian women not only to solve their crisis but also to advocate for strengthening law enforcement and contributing to nation-wide campaign as well as for women to empower themselves through capacity building. In the modern society, people cannot live without the information so we hope WPT would be one of the best guides for Cambodian women to cover information related to their situation today that can provide more knowledge, power, and changes for their living. Therefore WPT will help to collect data and investigate abuses. 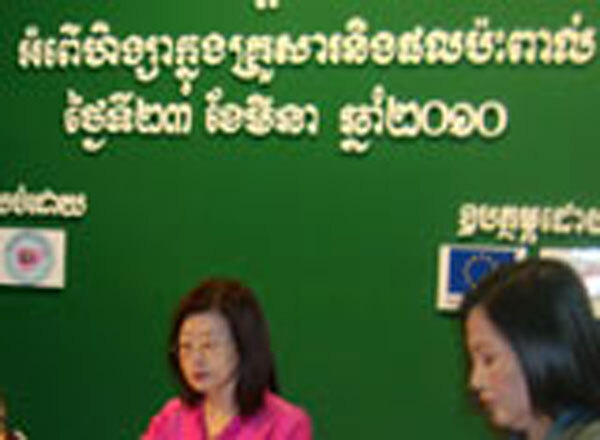 This assistance will not only support our lobbying efforts but also aid in the prosecution of offenders and improve the juridical system in Cambodia. 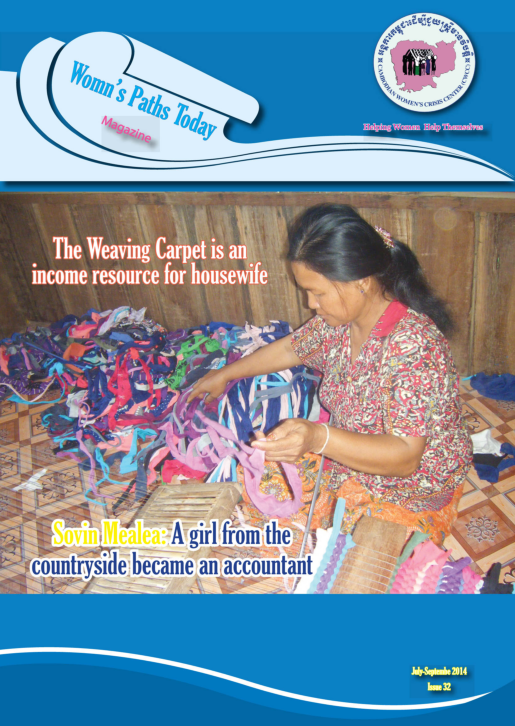 WPT will be in-depth featured about Cambodian women’s today situation from an incredible woman’s crisis to a high note woman’s situation in Cambodia. We would like to thank to all funding partners for supporting the publication of this magazine as one of our advocacy program. 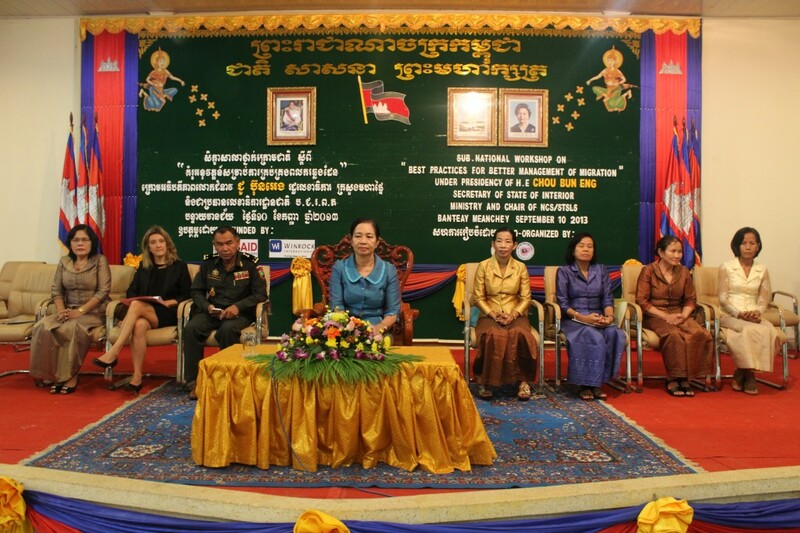 With the recognition by Cambodian government, civil society and international agencies as a leading women’s organization, we hope our programs would more and more achieve for up-to-dated Cambodian women’s situation especially for coming ASEAN integration. 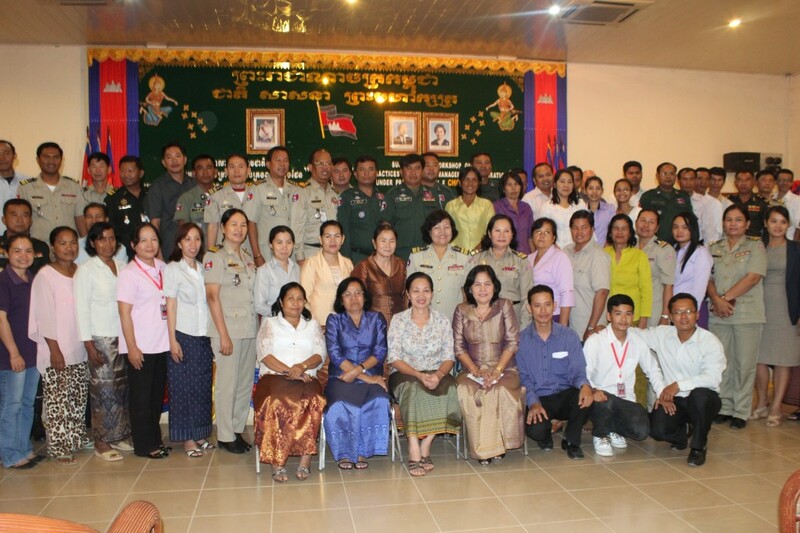 On 10 September 2013, Cambodian Women’s Crisis Center (CWCC) in collaboration with National Committee Secretariat to Lead the Suppression of Trafficking, Smuggling, Labor Exploitation and Sexual Exploitation on Women and Children (NCS/S.T.S.L.S) and Winrock International organized sub-national workshop on “Best Practices for Better Management of Migration”, held at Provincial Hall of Banteay Meanchey with participation of 106 participants (45 female) who are from government officials at national and sub-national level, police, military, prosecutors, local authorities, NGOs, UN agencies, and migrants, and it was presided over by H.E Chou Bung Eng, Interior Ministry’s Secretary of State and Chair of NCS. The main objective of this workshop is to identify possible mechanisms and/or practices that improve recognition legal status of undocumented migrant workers to Thailand. The participants had the opportunity to learn and discuss on ASEAN Economic Integration and Labor Migration, Current Practice of Labor Migration to Thailand; and to be part in Group Discussion, and Plenary Discussion to discuss on issue of undocumented migrants.